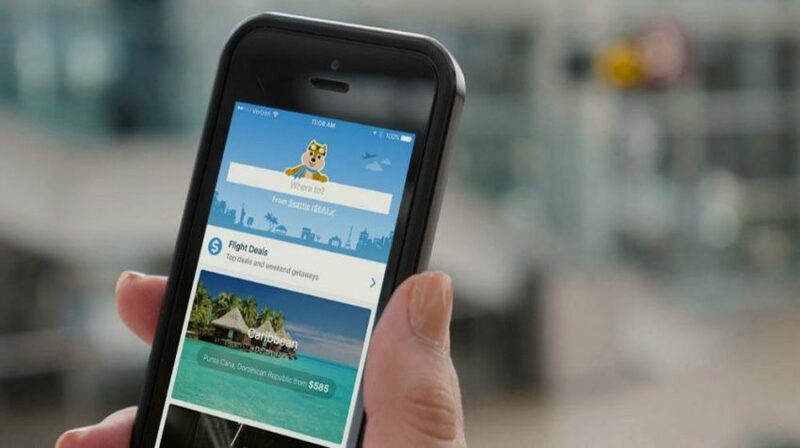 Concur Hipmunk has announced a new lightweight travel and expense solution for small businesses. Built on top of the technology from Hipmunk, Concur Expense, and TripLink, it will provide access and visibility with basic tools for managing travel programs. What Does Concur Hipmunk Offer? The goal for Concur in creating Concur Hipmunk was to take the work out of business trips. The company aims to help small business owners who otherwise would spend hours on booking sites planning their next business trip. The new solution eliminates having to calculate how far the hotel is from your meeting or dealing with flight delays or cancellations. And when you are finally back home, you won’t have to track down your hotel, airline and car rental receipts. According to the company, Concur Hipmunk will handle all of this. But it also provides other useful features. These features include employee discounts on air, hotel and car rental bookings for business travel from partners such as Carlson Wagonlit’s RoomIt, United Airlines, American Airlines, Avis and more. You will be able to monitor bookings as they happen, with alerts if budget amounts are surpassed. The level of transparency also extends to expense reports, providing visibility into employee travel plans, and TripIt Pro integration and itinerary capture to manage your travels in one place. Concur Hipmunk is now in private beta and will be available later this year.